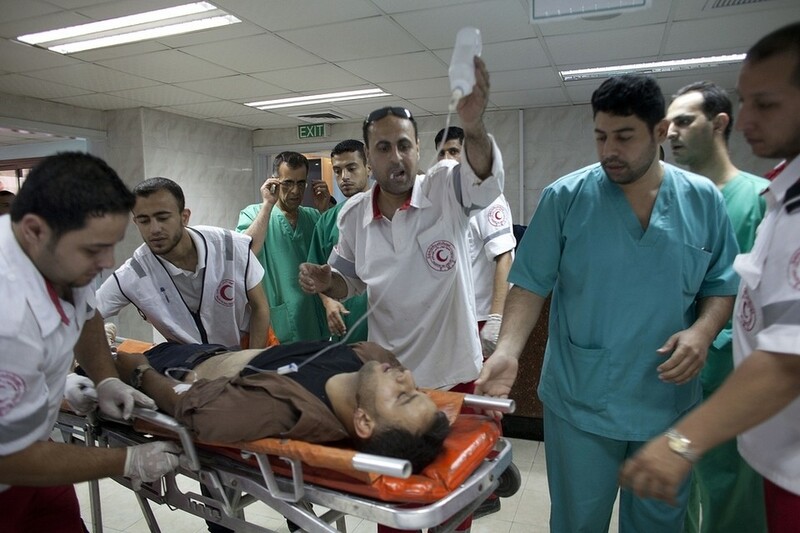 For 15 years, Ayman Shahwan has raced his ambulance through the death and destruction of Gaza’s seemingly unending war with Israel. Braving the threat of air strikes and shelling, he has ferried scores of wounded men, women and children — and presumably fighters — to hospital from the wreckage of bombed-out Gaza homes. Often, he arrives to the grim aftermath of body parts that he must also collect for the authorities to identify.